Make a mark that will stand the test of time. Marks virtually any surface and resists rubbing, water and fading. Quick-drying formula minimizes accidental contact with damp ink. Chisel tip allows you to vary the width of your strokes for legible notes on small surfaces and broad strokes on high-visibility signs. Low odor. 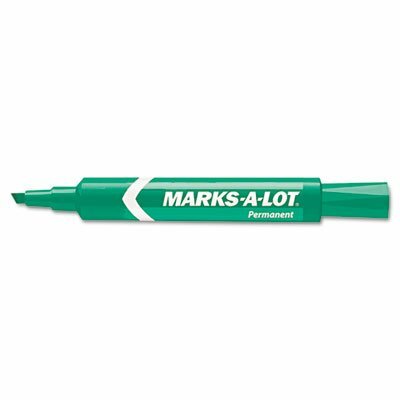 Marker Type: Permanent; Assortment: N/A; Color(s): Green; Tip Type: Chisel. Bold, low-odor ink provides high visibility from a distance on whiteboards, glass and other nonporous surfaces. Wipes off easily with a dry cloth or erase. 1/5" durable chisel tip marks in a variety of line widths. ACMI certified to meet Federal standards of nontoxicity; safe for office, school or home. Conforms to ASTM D4236. Durable plastic tip for smooth highlighting doesn't fray or 'mush'. Sturdy clip for your pocket, organizer or binder. Permanent ink isn't the only thing that lasts with these Large Chisel Tip Markers. Their larger-than-usual size delivers a correspondingly larger ink supply, and the ink is low-odor and certified nontoxic. The permanent ink marks virtually any surface, including metal and plastic, and resists water and rubbing to minimize smearing. The durable chisel tip lets you write with a variety of line widths, from bold, high-visibility strokes to smaller lines. 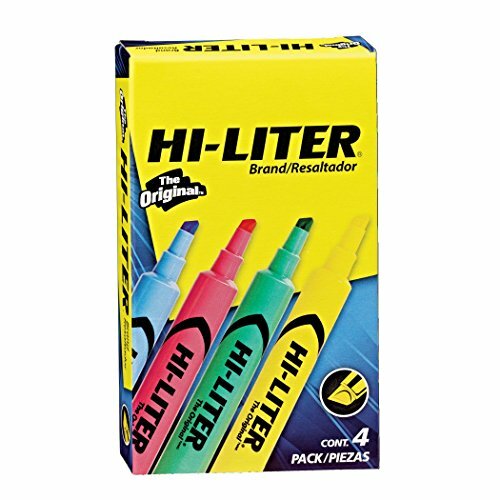 With these long-lasting markers, you'll experience enduring satisfaction. Make a mark that will stand the test of time. Marks virtually any surface and resists rubbing, water and fading. Quick-drying formula minimizes accidental contact with damp ink. Chisel tip allows you to vary the width of your strokes for legible notes on small surfaces and broad strokes on high-visibility signs. Low odor. 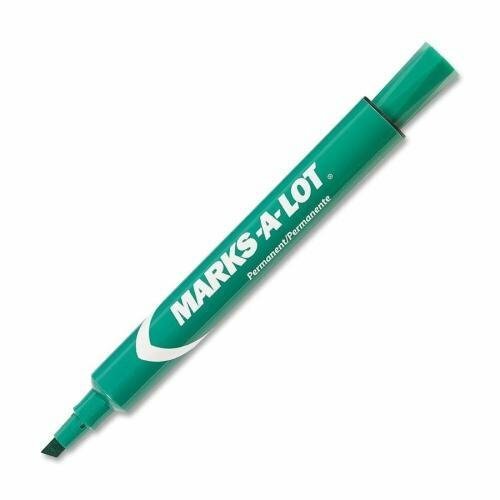 Marker Type: Permanent; Color(s): Green; Tip Type: Chisel; Ink Types: Non-Washable. When you need a marker whose ink will stand the test of time, this Marks-A-Lot Chisel Tip Permanent Marker delivers. The permanent ink marks virtually any surface and resists rubbing, water and fading to deliver marks that last. The ink is low-odor, nontoxic and certified. The quick-drying formula minimizes accidental contact with damp ink. A chisel tip allows you to vary the width of your strokes for legible notes on small surfaces and broad strokes on high-visibility signs. With this marker, the convenience is as enduring as the ink. When you need to create a bold message that is long-lasting and easy to read, these Marks-A-Lot markers are a great choice. Whether writing a poster, banner or sign or leaving a permanent message on metal or plastic, the markers will work on most surfaces. 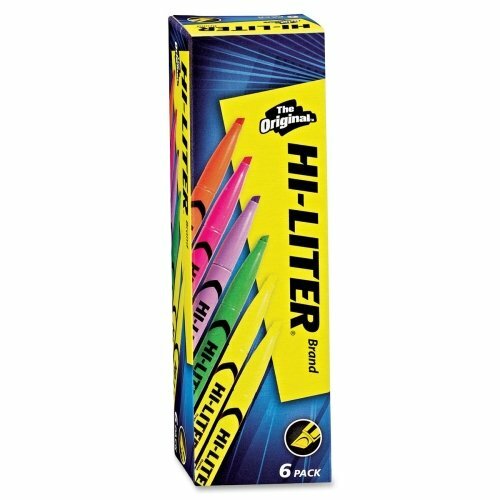 Bold, low-odor ink for high-visibility writing. Works on most surfaces - including cardboard, metal and plastic. Quick-drying, water-resistant ink resists smudging. 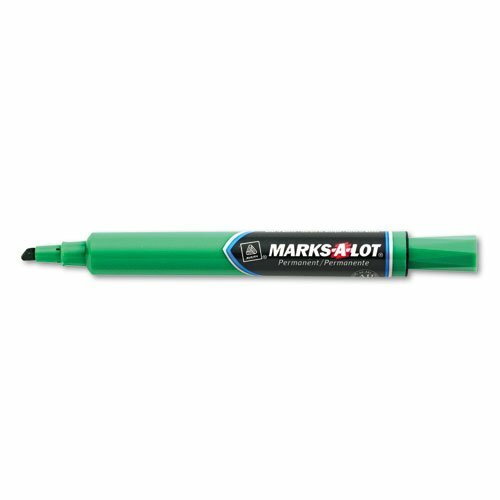 Nontoxic permanent markers are great for making signs, posters and banners. Chisel tip lets you make fine to extra-wide lines! 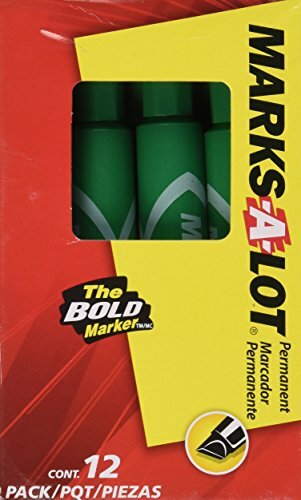 Looking for more Avery Green Markers similar ideas? Try to explore these searches: Tudor Gym, 2 Way 280w Speakers, and Australian Glazed Apricots. Look at latest related video about Avery Green Markers. Shopwizion.com is the smartest way for online shopping: compare prices of leading online shops for best deals around the web. 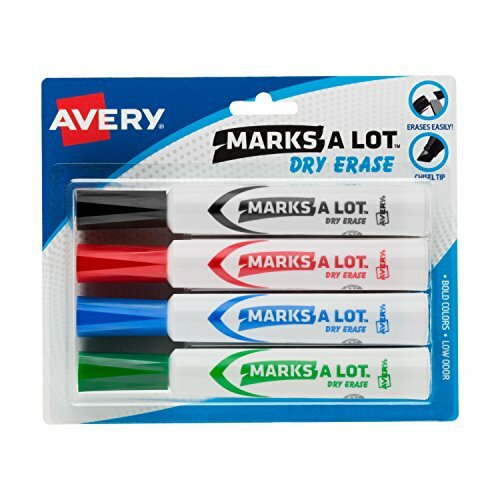 Don't miss TOP Avery Green Markers deals, updated daily.